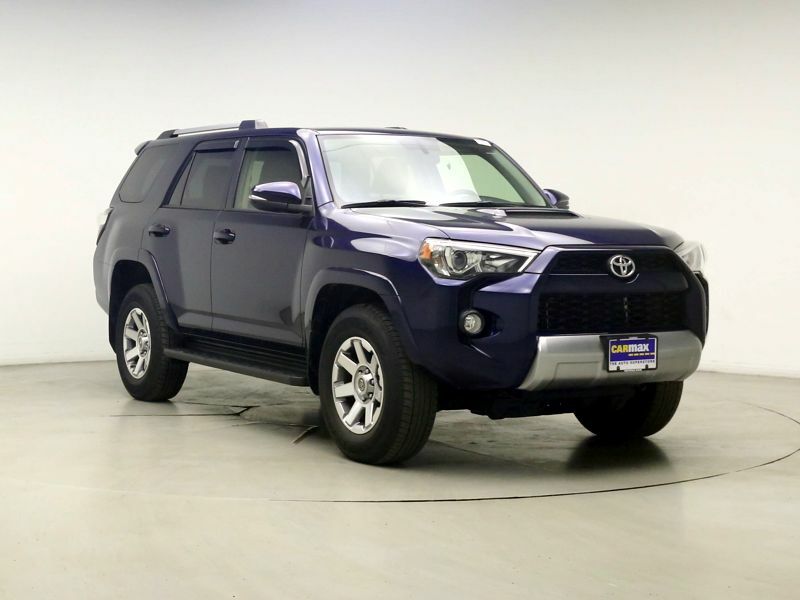 Transmission: Automatic Color:Blue Interior Color: Black Average Vehicle Review: (4.4 reviews) This is the 5th Toyota that I have owned. I still have three of them. This is the first 4 Runner. So far, it's been a great car. All of the others have been 4WD Pickups. I have a 1994 with 240 miles on it and it still runs great.